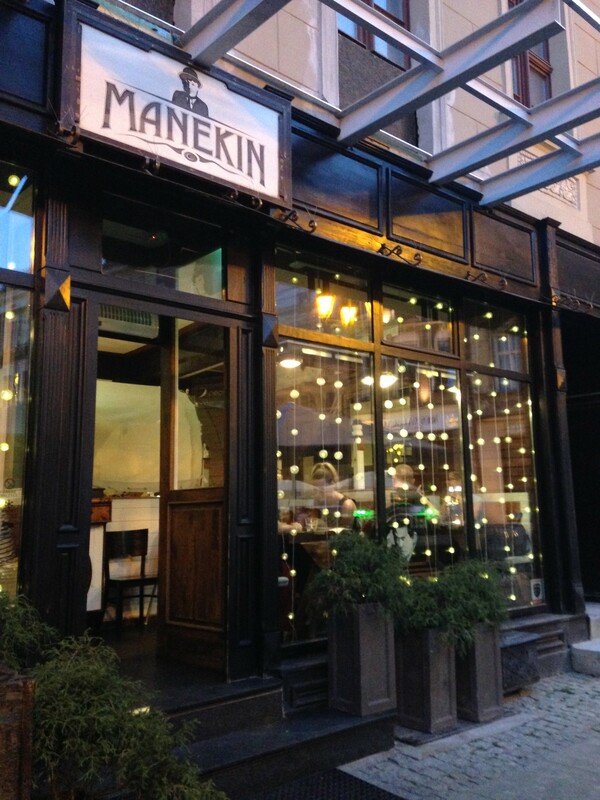 If you are looking for an original and enjoyable place but who is also cheap, the restaurant Manekin is the perfect compromise! They have a really large choice of pancakes and crepes. 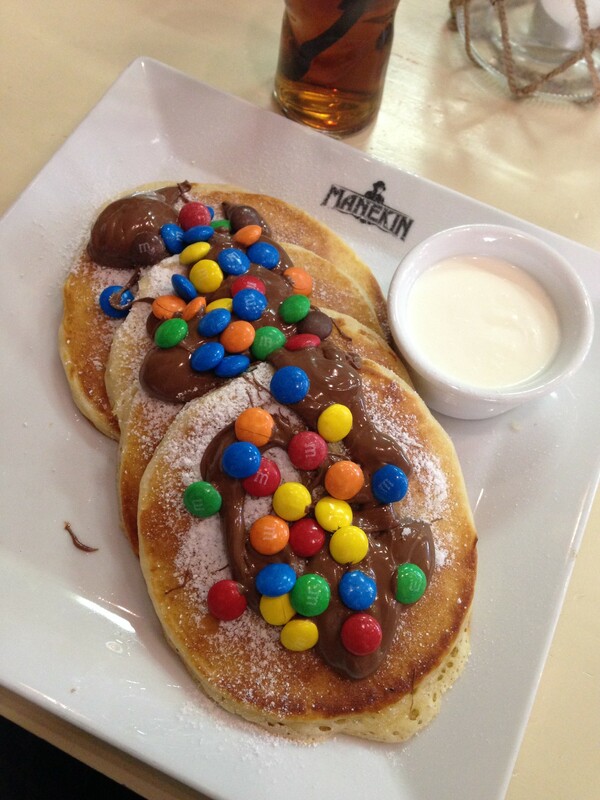 You can't imagine how much shape, colour and flavors they give to these delicious pancakes! 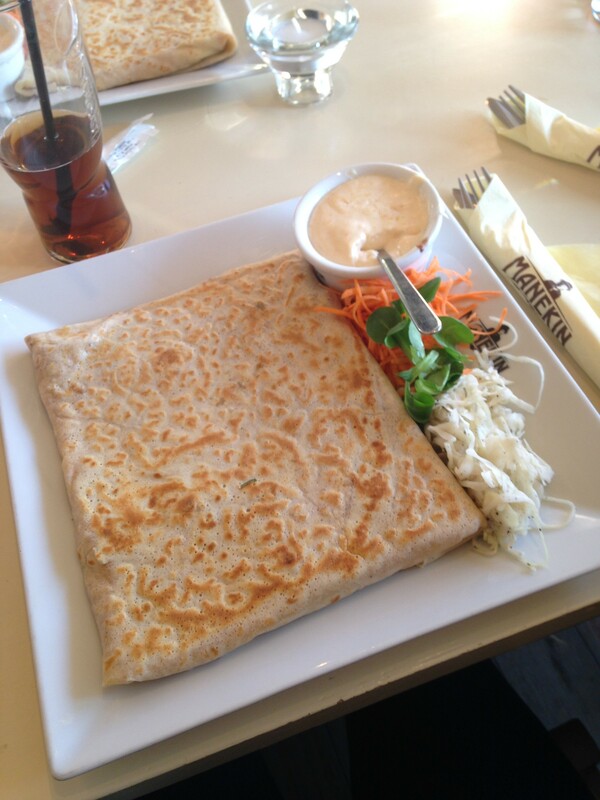 For those who don't like that much the pancakes, they also serve salads, pasta and traditionnal polish dishes such as the famous soup served in a sort of big square-shapped bread ("zurek" in polish). Generally, a salted pancake is enough to satisfy your hunger but for the food lovers, you can also try the american pancake or sweet pancakes (french way) which you can fill with nearly whatever you want! Don't hesitate to buy a fresh drink with your meal (you will be thirsty! ). I recommend you their home-made lemonade which is absolutely delicious! At any time of the day, you can enter and ask for a salted or sweet pancake which cost between 10 and 20 zlotys (2 and 5 euros) and as you can see on the picture, they are really generous for this cheap price! In addition to this delicious dishes, the restaurants are very comfortable and enjoyable places. The decoration has been thought in every detail and it makes you feel like home! Small bonus for Erasmus students : an English menu is available and there is always at least one waiter who is speaking English, don't be afraid to ask! Français: Le royaume des crêpes ! Do you know Manekin? Share your opinion about this place.